A witness observed a strange aerial object in the sky over Kennewick, Washington as he was walking his dog on the night of Sunday, September 7. “We looked up in the sky and there was this bright purple light just darting all around,” says witness David Friehauf. “It was too high up to be a toy. I just thought it was really strange.” Friehauf works at a local airport and is familiar with traditional aircraft. But he could not identify the unusual object with purple lights. 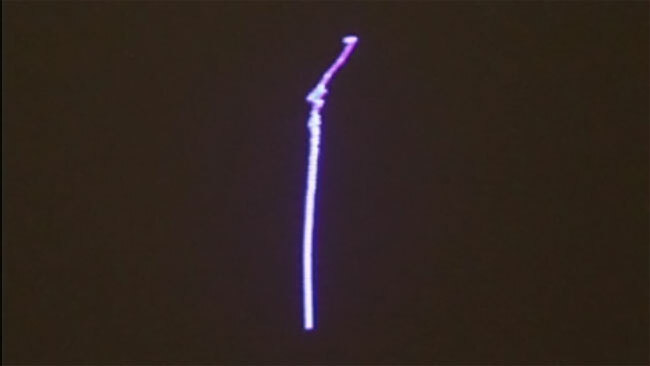 He ran home to get his camera, and was able to capture a time-lapse photo of the UFO. He contacted local NBC affiliate KULR for help identifying the mysterious UFO flying over his neighborhood. The station concluded that the object was a toy plane. But it is unclear how it reached that conclusion. 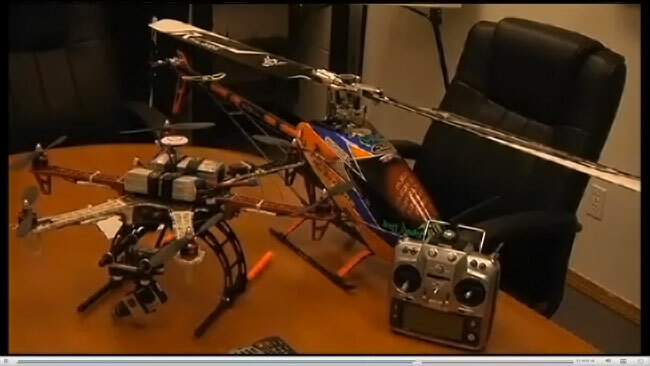 Drones, quadcopters, and other sophisticated remote-controlled aircraft continue to grow in popularity within the consumer market. And LED lights affixed to these craft make it easier to fly at night. These objects are responsible for many UFO sighting reports. But as these craft become more common, it is unfortunately likely that investigators, law enforcement, and reporters will be too quick in attributing strange aerial objects to remote-controlled craft, leaving the truly unexplained unexplored.